An experience and opportunity not to be missed. Give your Groom the gift that he’ll treasure forever. 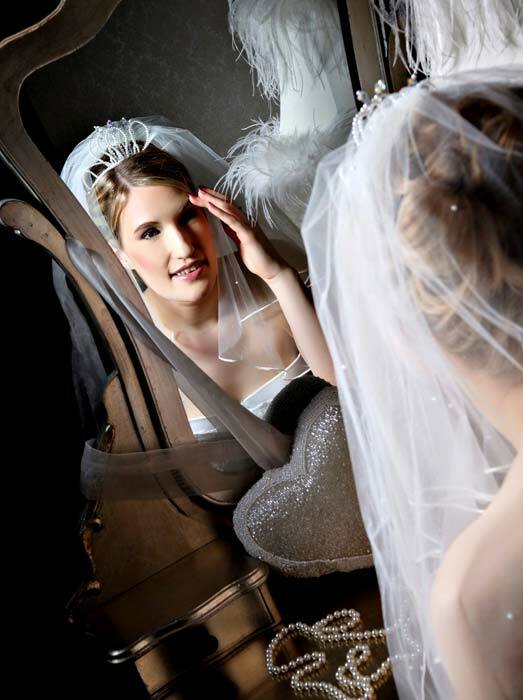 We started shooting bridal boudoir for wedding day gifts way back in 2004. Before that though brides often wanted glamorous lingerie shots for their partners and always seemed to manage to convey what they were after. 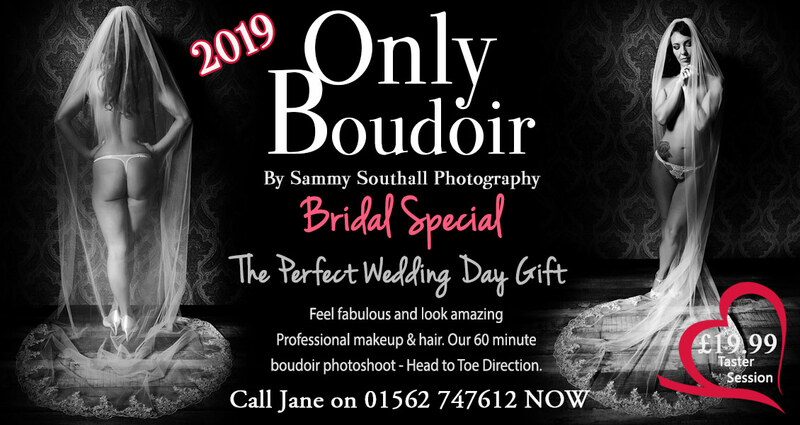 Now there has big boom in burlesque, vintage style, glamour and lingerie style shoots that mostly come under the banner of Bridal Boudoir Photography. 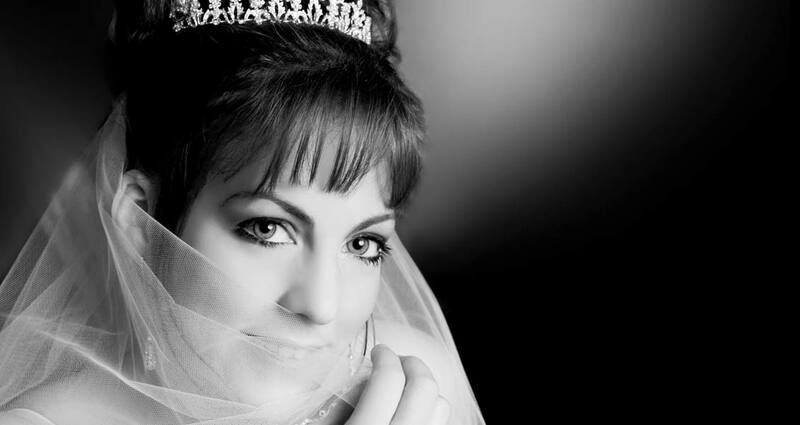 Our Bridal Boudoir Photography Worcestershire is extremely popular – you will receive the consultation, a full makeover with professional makeup and hair styling. Then in the studio we will show you and help you with all the posing and expressions and there are always 2 other ladies in the shoot with you to help keep an eye on your make-up and hair and help you create the exact images you are looking for. This is still an increasingly popular gift to give on the wedding morning or the wedding night!! Soft, sensual and you looking at your most gorgeous – perfect hair and make-up and a fabulous set of treasured pictures for your husband to be. We have several different options for this perfect gift for your groom. 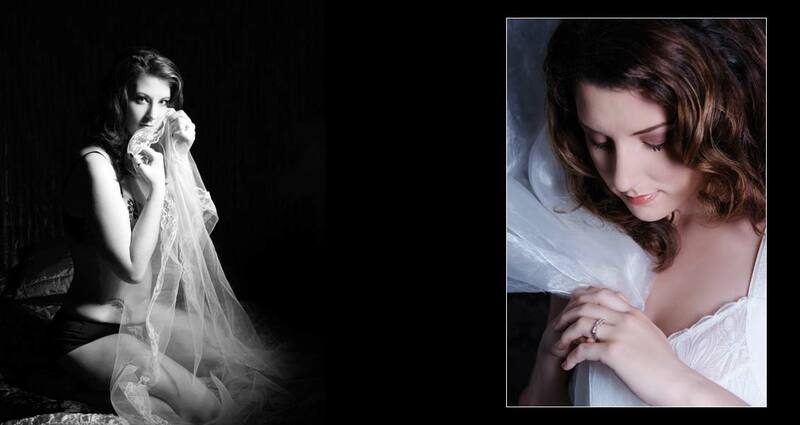 Prices including the makeover, 1 hour shoot and images start at just £19.95. See our Only Boudoir site for all the options available.